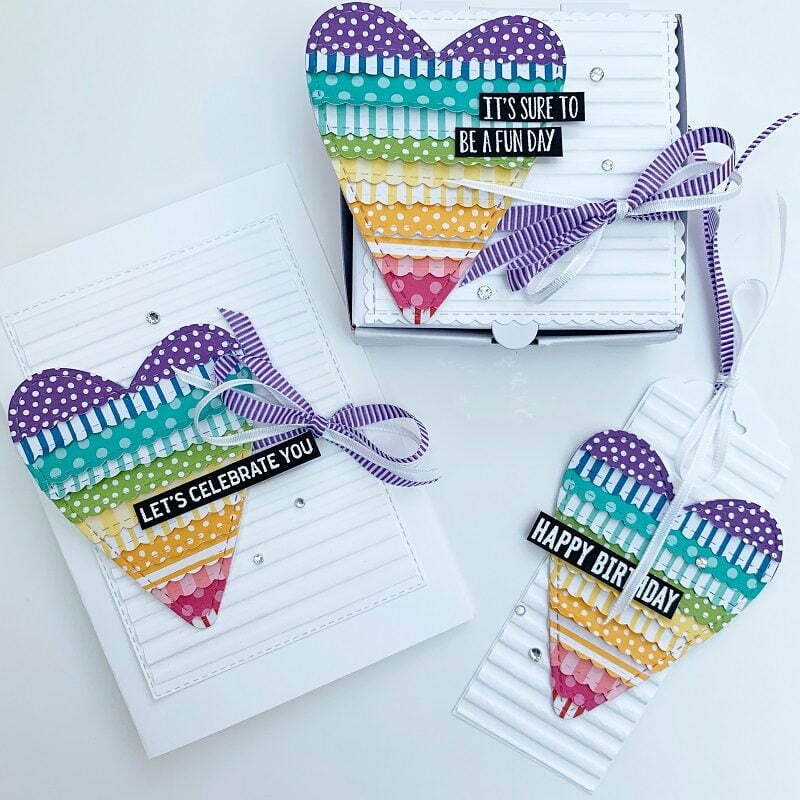 Be sure to check out the Scrapbook and Cards Today Magazine website and their post, which can be found HERE because they have a great giveaway which you can enter! I thought, I’d also have a little giveaway of my own – Would you like the chance to win these three projects? All you have to do is leave me a little comment below – I would love to hear from you! 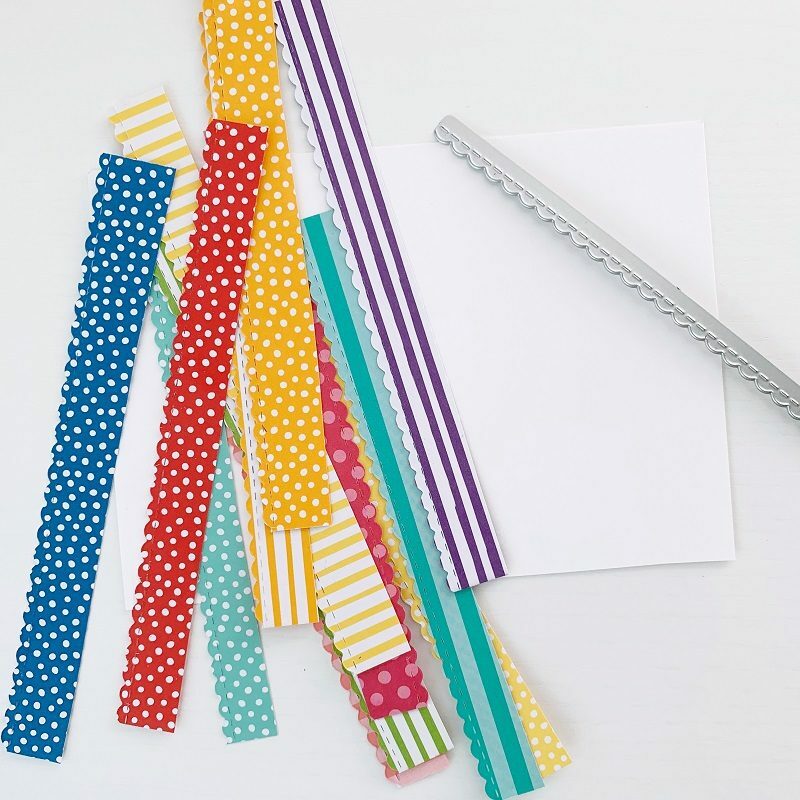 You could let me know if you have a favourite Stampin’ Up! Colour? I’ll randomly pull out a name on Sunday 14th and announce it on my FB live at 2030GMT. You can be anywhere in the world..I will post to wherever the winner is from – Good Luck! Love the heart, worthy of a world class designer! Favourite colour Powder pink, but also blushing bride, or all of the pinks!! such a fun card! I can’t wait to try! These are so sweet! I ❤️ them! Wow! 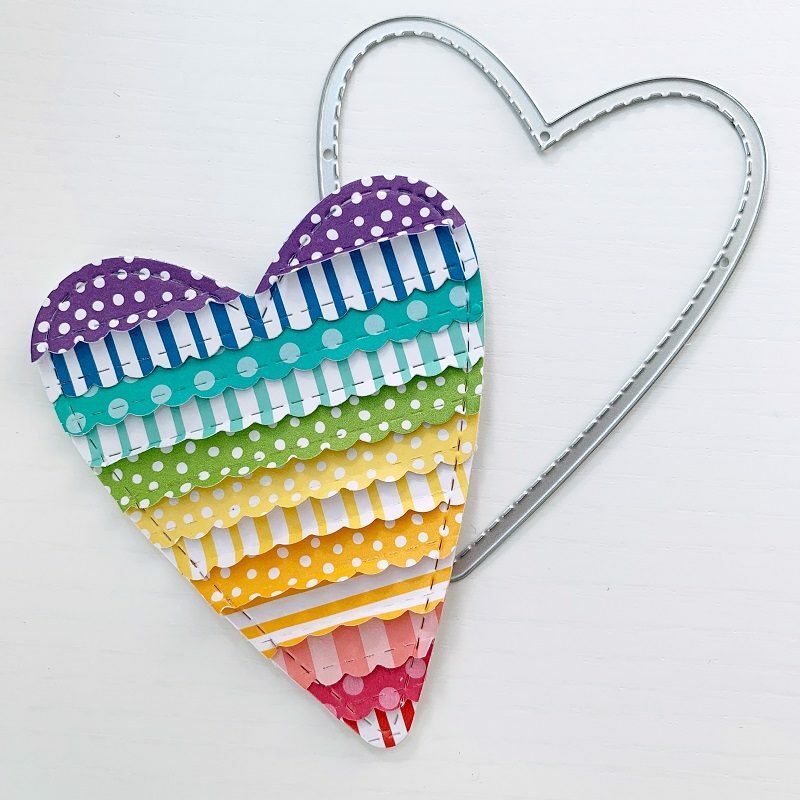 These are super cute and very creative! Your creativity shows no bounds. They looked hand stitched and I love the way you used the die to make the ruffles! 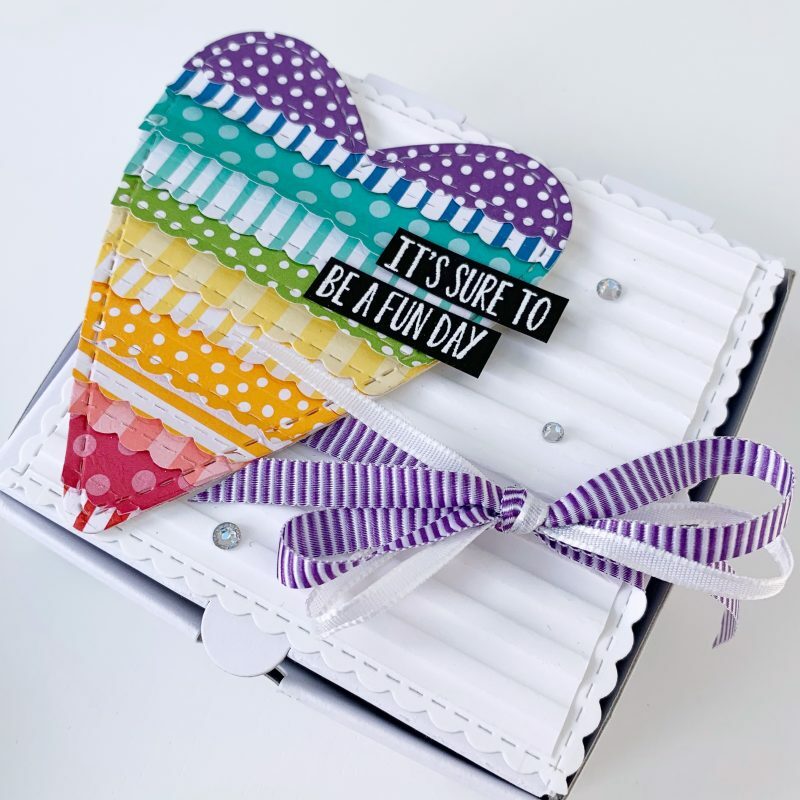 I also like how you used the Corrugated Embossing Folder to add layers. The colors are just so bright and cheerful! And May I say what an honor to be featured in the Scrapbook and Cards Magazine! Congratulations! Can’t wait to see what you create next! Love these projects Emma, you’re a ⭐️. Congratulations on being published, what a thrill for you. Favourite colour would have to be Bemuda bay or perhaps highland heather especially combined with Lemon Lime Twist, oh and Coastal Cabana. Emma you are so creative. Love! Love! Love! Love this technique and can’t wait to give it a go. The colours are amazing and right now I think my favourite SU colour is Highland Heather. These are supremely gorgeous. Well done! 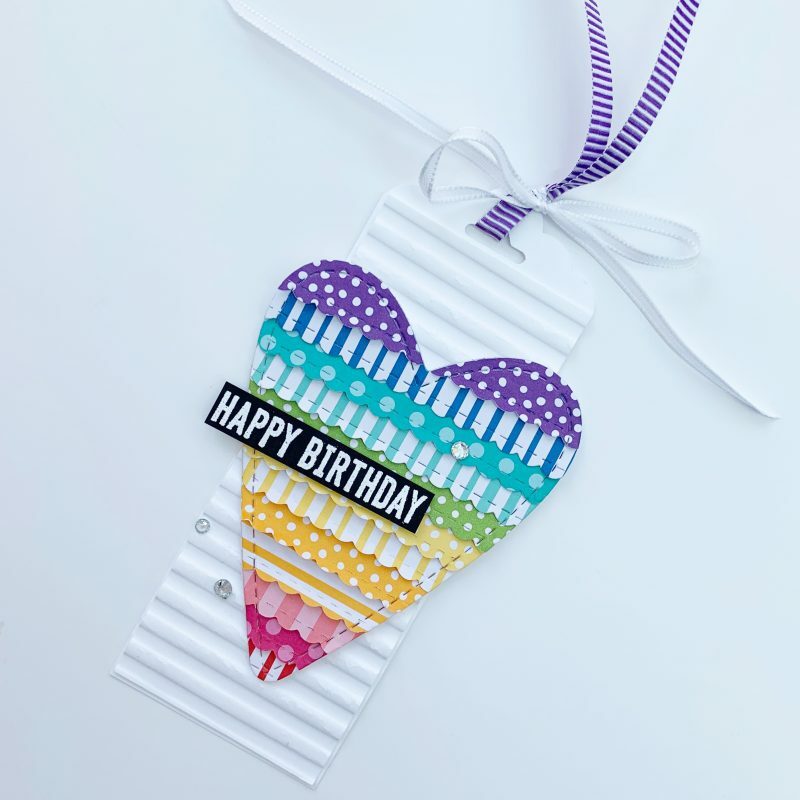 I love this idea…I have a ton of scraps of paper that can now be the focal image of a card! Great idea! Congrats on the publication! Lovely projects Emma. 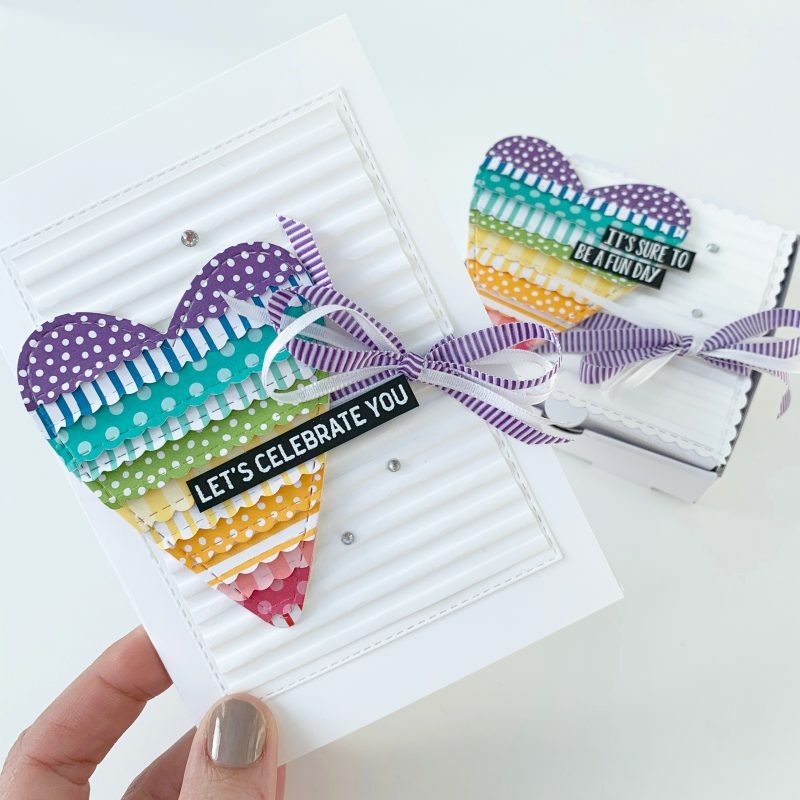 My favourite Stampin Up colour currently is Gorgeous Grape, but by next week it could of changed! It depends what mood I’m in too. I do love using the brights at the moment. Hi Dawn – Thank you so much for commenting on my blog post – I have picked out your name (at random during my FB Live this evening) & you are the winner of this set. If you would like to receive them, then please let me know your home address and I’ll post them out to you – I have also sent you an email. 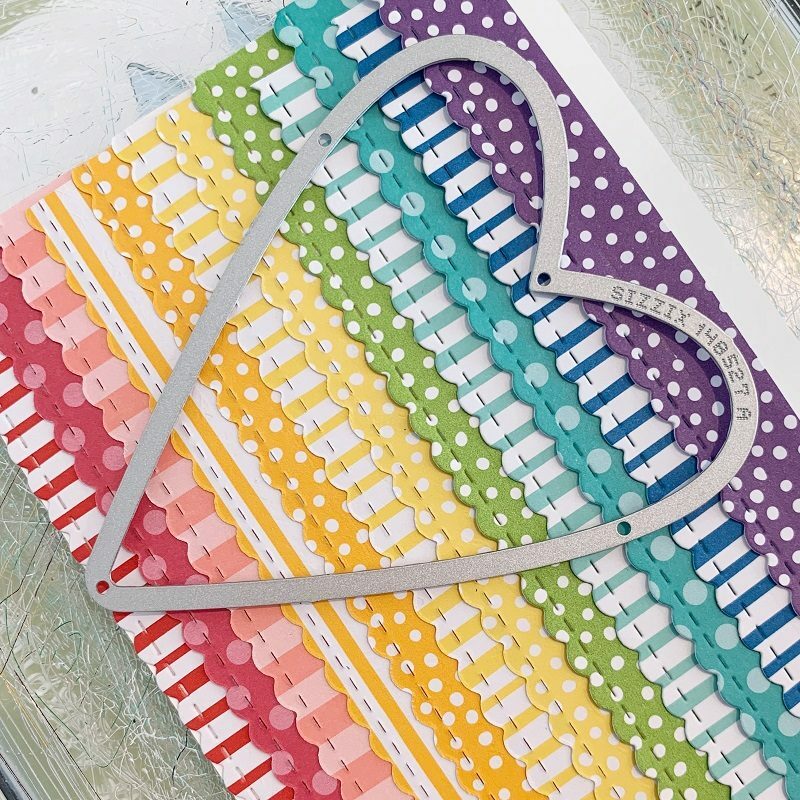 I loved the heart and will definitely use it to make a card. I love the Costal Cabana colour.